Knowledge of the origin and spread of farming has been revolutionised in recent years by the application of new scientific techniques, especially the analysis of ancient DNA from human genomes. 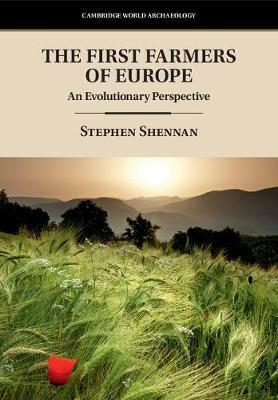 In this book, Stephen Shennan presents the latest research on the spread of farming by archaeologists, geneticists and other archaeological scientists. He shows that it resulted from a population expansion from present-day Turkey. Using ideas from the disciplines of human behavioural ecology and cultural evolution, he explains how this process took place. The expansion was not the result of 'population pressure' but of the opportunities for increased fertility by colonising new regions that farming offered. The knowledge and resources for the farming 'niche' were passed on from parents to their children. However, Shennan demonstrates that the demographic patterns associated with the spread of farming resulted in population booms and busts, not continuous expansion.